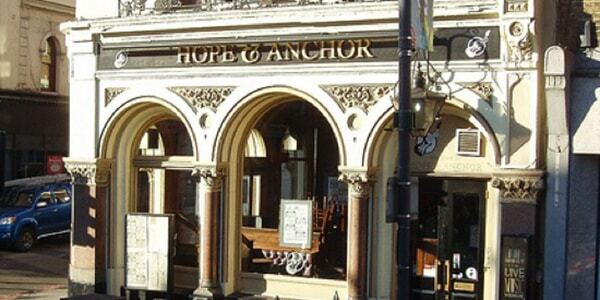 The Hope Theatre launched in November 2013 under Artistic Director Adam Spreadbury-Maher and curated by the team from the King’s Head Theatre. It is London’s only fringe theatre committed exclusively to new writing. As a commitment to emerging artists, The Hope offers a 50:50 box office split with participating companies, as well as an invitation-only writers group to further develop work. The theatre welcomes unsolicited scripts, proposals, and invitations to see artist’s work.